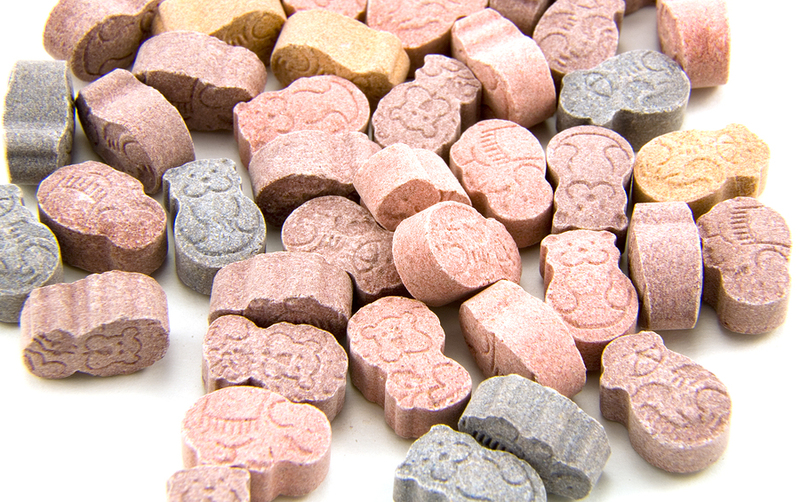 Supplement manufacturers have been making chewable tablets for years. The items are normally thought about as being for children, but they can also prove to be useful for adults. For one, they are easier to ingest than capsules. A lot of folks have problems swallowing pills as they get stuck to the tongue and even become lodged in the throat. However, when there is a chewable version, the person can chop it up into small bits with their teeth and get it to go down much easier. The initial taste and indigestion are other issues that cause problems for people taking capsules. Anyone that has ever had to consume antibiotics for an illness or infection understands this point. The items typically smell bad and have a disgusting flavor. Then, even if the nastiness doesn’t hit the person at first, it tends to do so later in the form of burps. So, perhaps one of the best reasons for choosing a supplement manufacturer to produce a chewable line is because they will have sweet, like candy, taste. Those interested in getting into the vitamin and supplement industry should not think it is going to be a walk in the park. A study by Statista shows that sales in this field went from $28.1-billion in 2010 to 36-billion U.S. dollars in 2017. As anyone can see, if a person is willing to put forth the effort, the opportunity can wind up being extremely lucrative. Putting a proven, dependable supplement manufacturer on your side assists you in building the company brand. Once the organization becomes credible, and word-of-mouth begins to spread, they ensure that the inventory is produced and ready to go. Feel free to take a look around the website to explore the alternatives for yourself. Then, whenever you get ready, contact one of our professionals to discuss the possibilities. 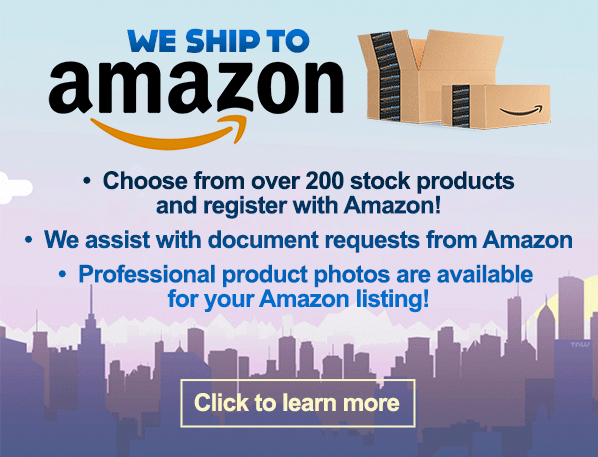 The company is the perfect solution to help grow your Amazon or drop shipping business. Allow us to take care of the heavy lifting on the manufacturing end while you worry about more important things at hand. Copyrights © 2018 Vitakem Nutraceutical Inc., All Rights Reserved Worldwide.